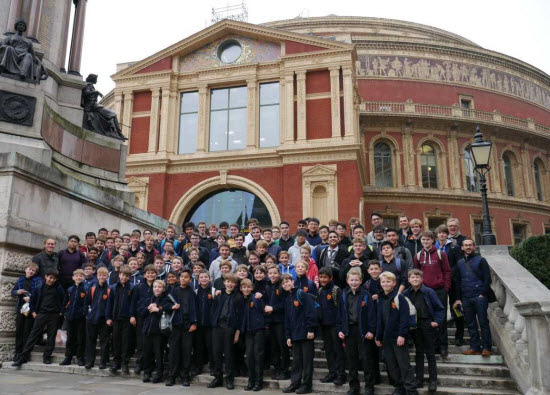 CHORISTERS and musicians from Warwick School raised the roof at the Royal Albert Hall in London. Warwick School was one of 30 groups selected from 6,000 entrants to perform on the last night of the Music for Youth Proms. 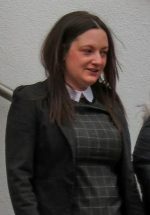 The school’s 100-strong choir was conducted by Liz Green with solos sung by Thomas Perry and Toby Hawkins, Sam Young on the organ, George Wilkes and Archie Whitby playing cellos, and Dan Buxton sang a composition. The evening concluded with a finale of ‘Shine the Light Bright’ performed together by all 1,000 young musicians.